If you know me at all, you know I am a skin care junkie. Being a beauty professional, I have always seen the importance in a good skin care regimen and spent the extra time and money to make sure I am living my best life when it comes to the skin I’m in. Recently I decided I needed to seek out Colorado skin care lines. I love supporting small businesses and I figured those who know Colorado weather will know how to treat my skin best. It is said that people who live in Colorado age faster since we are living at altitude and are closer to the sun. It is so important to moisturize and protect that pretty little face of yours so make sure you come up with a skincare routine that will serve you and your skin for years to come. I am going to walk you through some of my new favorite products, and how I incorporate them into my daily routine, starting with my morning. I wake up and usually wash my face with warm water. I don’t use any cleanser in the morning because my skin is not oily/dirty like it is at the end of the day. If you have super oily skin you can use a cleanser in the morning. Having one with citrus is a great way to wake yourself up! I start with toning my face. 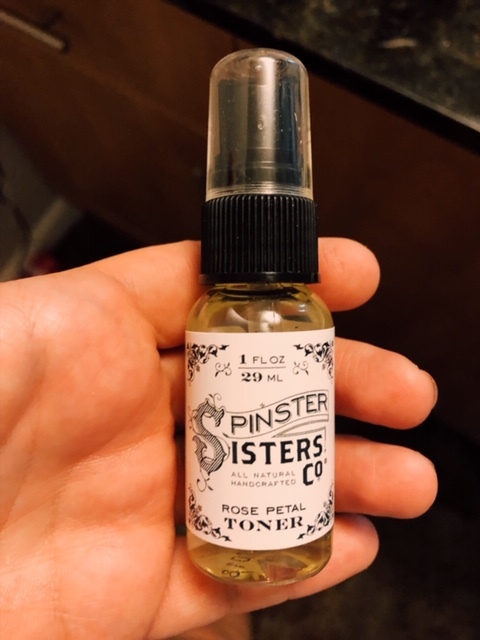 I have been loving this Rose Petal Toner by Spinster Sisters. It feels super natural but evens out my skin tone. 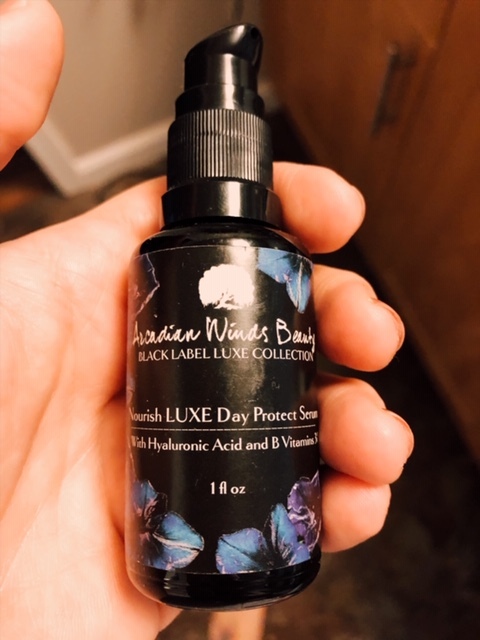 Next I use Arcadian Winds Beauty Nourish LUXE Day Protection Serum. This has hyaluronic acid and B vitamins so it is super moisturizing for the face and will nourish all day. I always use a moisturizer over my serums to make sure I seal it and provide lasting moisture. Colorado is so dry and I have noticed, especially in the morning, my makeup looks better if my skin isn’t dry underneath. 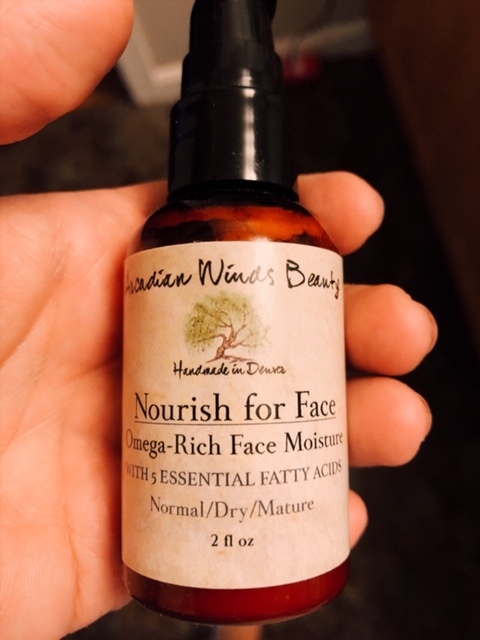 This moisturizer with Fatty Acids, by Arcadian Winds Beauty is perfect for the morning. It is light enough it doesn’t leave me feeling greasy and comes with different levels of moisture for different skin types. If you don’t have SPF in your makeup, make sure to swap this moisturizer out for one with SPF. Super important in Colorado no matter what season. Protecting your skin is key. Next, I put my makeup on for the day, and finish my look with some added moisture to the lips. 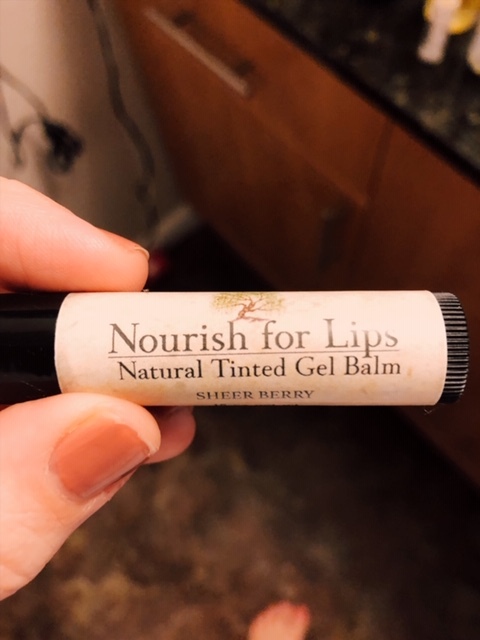 I love this tinted chapstick by Arcadian Winds Beauty. She did such a good job with this, it is my favorite chapstick right now! My nighttime routine is super important! I am not one of those girls who can even think to sleep with their makeup on. If you wear makeup all day, nighttime is your skins chance to finally breathe! Make it a goal to perfect your nighttime routine and you will wake up with clearer, brighter and more even skin. Start by removing your makeup. This can be done by using makeup remover, rubbing vaseline or a similar balm over eye makeup to loosen and be able to easily wipe it off. It can also be done with a cleanser. I usually use a wipe to remove makeup, rinse my face with water and then use a cleanser to really get deep into my pores and clean my skin when there is no makeup left on there. If you use a cleanser, I would wash your face once to get the makeup off, and then wash a second time to really clean the skin. There are two cleansers I love to use and I switch off based on how my skin is feeling. 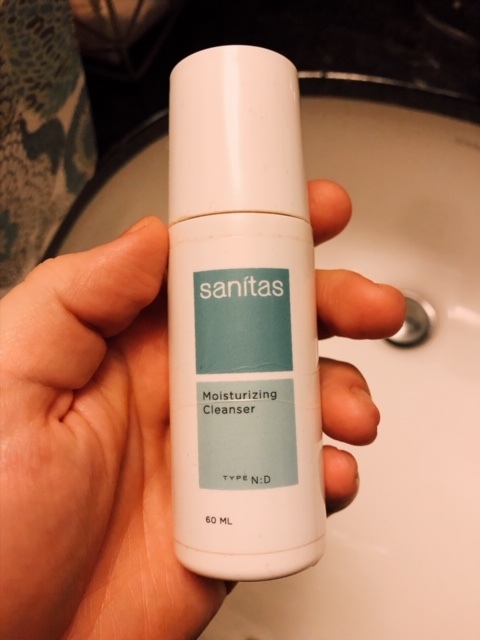 If my skin is feeling super dry, I use Sanitas Moisturizing Cleanser. 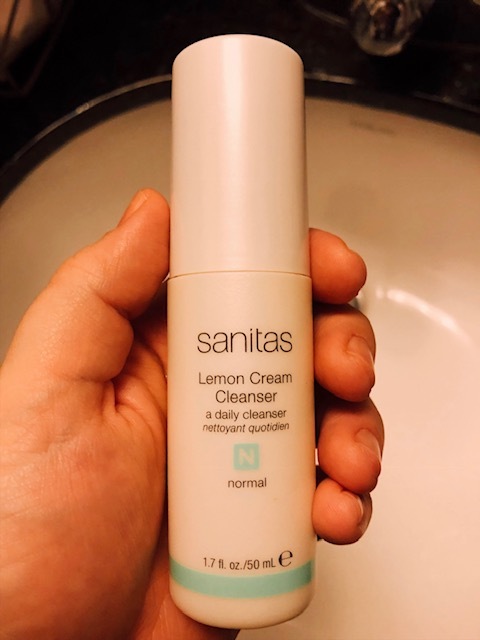 If my skin doesn’t feel too dry and I just need a good clean, I use the Sanitas Lemon Cream Cleanser. Leave your skin feeling super soft by using one of these paired with your Clarisonic or other “like” spin brush. If you don’t have a spinbrush, you can get them at TJ Maxx and they are totally worth it. Next I tone. 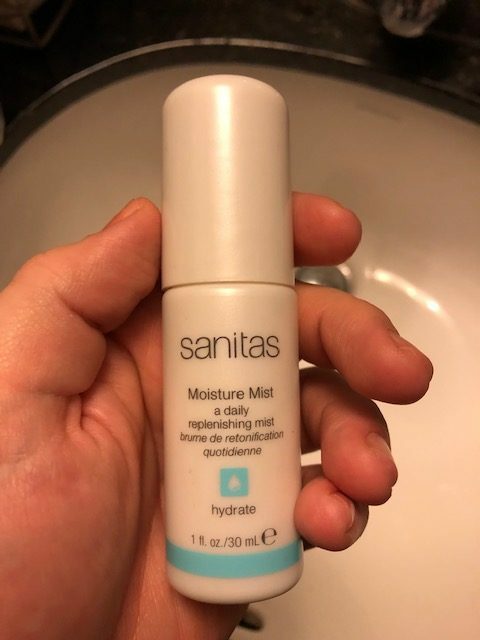 Sometimes I will use the Spinster Sisters Rose Petal Toner at night, a glycolic toner from Sanitas or if I feel like I want to keep up with the moisture I use the Sanitas Moisture Mist. Next up is one of my FAVORITE new products. 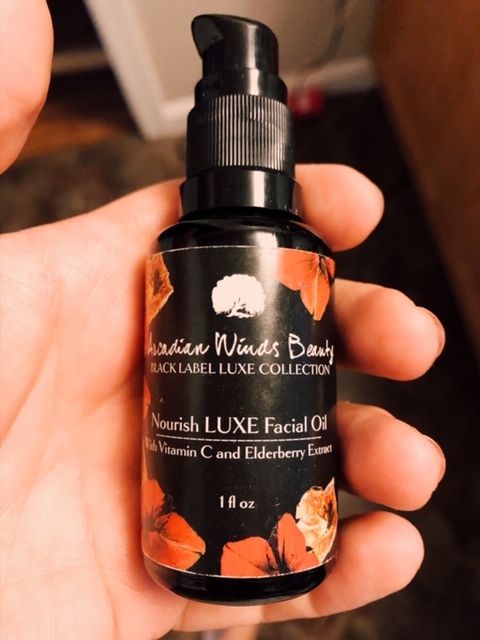 The Arcadian Winds Beauty Nourish LUXE Facial Oil is a perfect nighttime treat for my skin. It is not a heavy oil that leaves my skin feeling greasy, instead it is light but leaves me feeling super moist. Everyone needs this in their lives. Again, because it has been so dry, and I like my skin to just soak it all in at night, I top this with an added moisturizer, treating it sort of like a serum and locking it in. You can choose to use one or the other if you have oily skin, but my skin has been loving both. 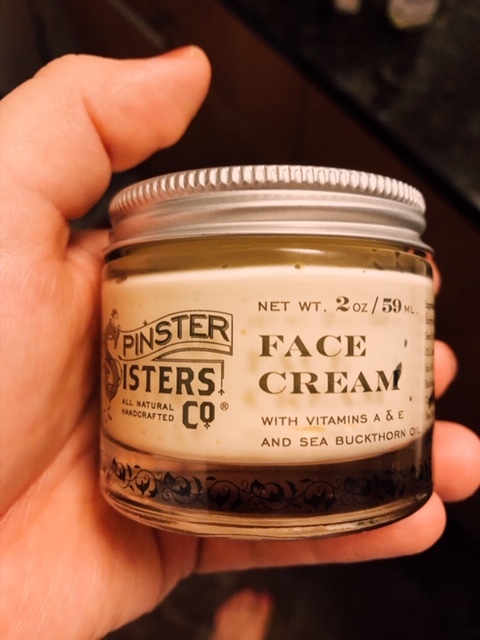 The next product I layer on is the Spinster Sisters Face Cream. This stuff is ULTRA moisturizing. 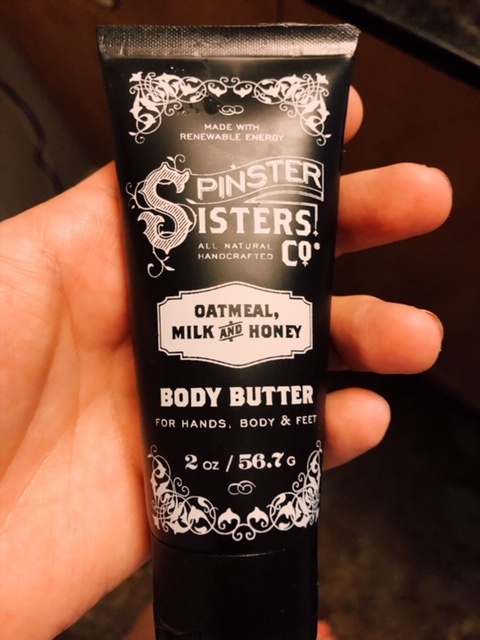 I probably would not use this in the morning unless it was the only moisturizer I was putting on and I left some time for it to soak in a bit. I like to put it on right before bed because it gives the product time to fully absorb. It will leave you feeling soft, but again, not greasy. No one likes a grease face! This may seem like a lot if you are not used to having a nighttime routine, but let me tell you, it is well worth it. In college I slept in makeup and didn’t really care about my skin, because I wasn’t worried about it. Now I see the difference when I wake up after taking the time before bed. When you take care of your skin, you not only look better, you feel better! If you have questions about creating your own skincare routine, reach out to Arcadian Winds Beauty (she is a skincare creator AND an esthetician) or DM me on instagram and I will get one of my many esthetician friends to reach out to you. Everyone is different and needs different products to cater to their skin type. 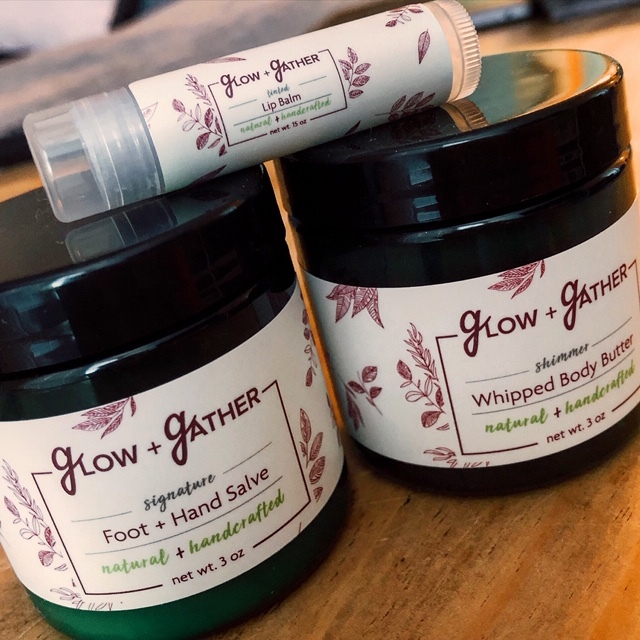 I have had a great experience with all that I have shared with you today and recommend any of these products to those looking to try new things and shop for their skin locally. Previous Post Get Out Colorado!